Cynthia Neal joined CSH Law’s Raleigh office in 2017 as Billing Supervisor. She brings more than 20 years of experience in the legal industry with her. 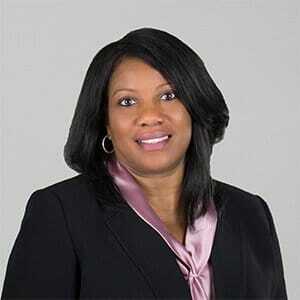 A native New Yorker, Cynthia began her career at a boutique law firm in Manhattan where she worked as a Lead Billing Specialist and Accounting Specialist. She spent the last 14 years working in the Financial Services Department of Jones Day. Cynthia attended Norfolk State University in Virginia where she majored in Accounting. In her spare time, Cynthia can be found cheering on her favorite football team, the New York Jets, or leading a local chapter of a national book club.